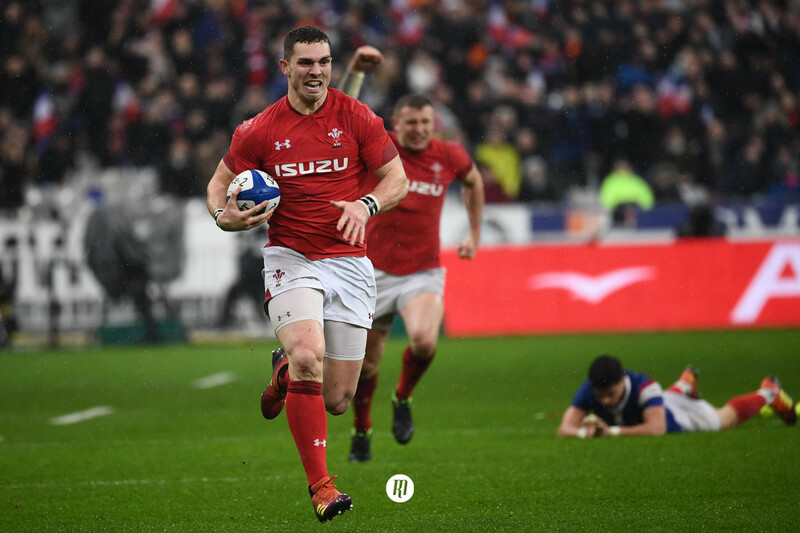 While Wales' diminishing attacking game might have set them a few paces backwards from their second-placed finish last year, the grit displayed during their resurgent second 40 minutes in Paris may be enough to compensate for a blunted attacking dimension. 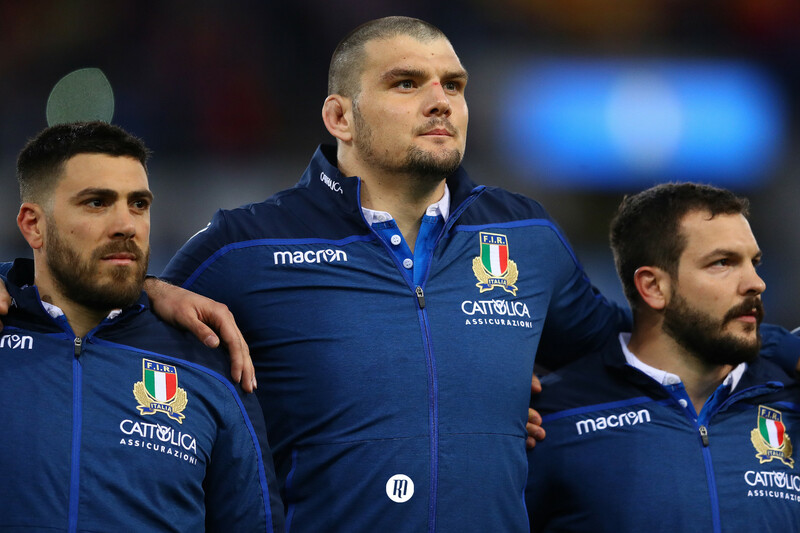 What a way to kick-off another year of Six Nations action, and how fitting such a bizarre fixture should take place in Paris. In true French fashion, Jacques Brunel’s side stormed to a 16-0 lead at half-time only to slam the front door wide to welcome a comeback from a visiting side yet to prove themselves either clinical or coherent during the opening 40 minutes. Within the first 25 minutes two Welsh errors lead to two French tries, painting what many thought to be the beginning of the end for Wales hopes of opening round success. A handling error within their own half saw the Welsh hand their hosts the opportunity to send Louis Picamoles weaving and crashing over the Welsh line in the ninth minute. Sixteen minutes later, the eventual man of the match, George North, would make the schoolboy error of biting in on the already tackled Arthur Iturria, leaving a convivial opening down the left flank for his opposite number, Yohan Huget, to tear down the touch line once Iturria released the offload. A further seventeen minutes of ponderous rugby from Warren Gatland’s men imparted French fly-half Camille Lopez the opportunity to claim one penalty - following three poor misses from his halfback partner Morgan Parra - and a 40th-minute drop goal to seal a convincing half-time lead. Even with the famously hot and cold cliché so deeply embedded into the French national side’s DNA, most considered the result safe in the hands of captain Guilhem Guirado. There is little to be said of the French’s offerings last night that has not been said a hundred times since 8pm yesterday and a million times since the phrase “you never know which French side are going to turn up” was first uttered. There is, however, much discussion to be had surrounding this Welsh side’s chances this Six Nations after a glorious, yet lacklustre performance. Following our statistical analysis piece in the long hours preceding the events in Paris, Wales’ middle-of-the-road proficiency in both attack and defence fell victim to an assortment of their own lapse in concentration, rustiness and France’s convincing start. 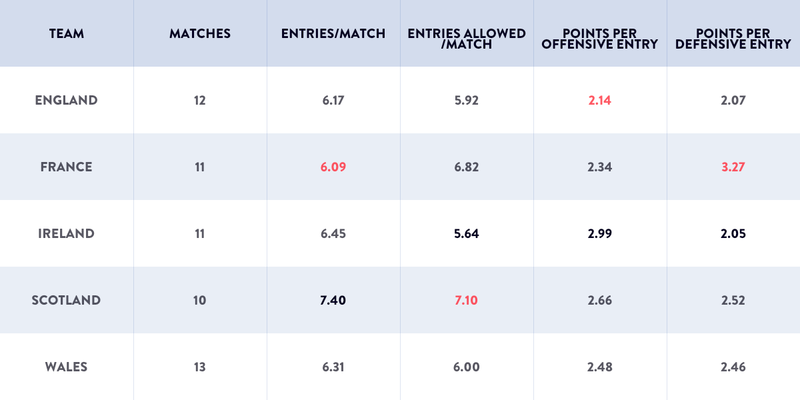 Below we can see the research of Gracenote Sport Analyst Simon Gleave on the top five Six Nations sides’ efficiency entering their opponent’s 22, converting opportunities into points, conceding defensive 22 entries and, finally, the efficacy of their last line of defence, preventing their opposition from taking points from their own 22 entries. If not for a calamitous handling error from try-scorer Huget that saw the ball pop out of his hands over his own tryline like a comically over-sized bar of soap and one quite simply baffling wide pass from France’s 124kg lock Sebastien Vahaamahina, North would not have been permitted his two tries and the Welsh would have finished the tournament’s opening round with serious questions looming ominously overhead. And knowing Gatland, these are points that will not go unaddressed during next week’s preparations; if they haven’t been touched upon already. However, for all the criticism we can lay at the door of Wales’ laborious efforts preceding France’s meltdown, it was their archetypal workmanlike spirit and Gatland’s proactive substitutions that secured victory. One such example is North’s work rate to get to Vahaamahina’s questionable pass, as seen in the tweet of The Telegraph’s Charlie Morgan below. The second comes in the shape of Gatland’s decision to trade out livewire scrum-half Tomos Williams and arguably his most attacking fly-half, Gareth Anscombe, for the experienced halfback pairing of Gareth Davies and Dan Biggar. Still two points behind their hosts following North’s first score and Hughet’s crucial handling error, the fresh halfback pairing took to the field. Many will perhaps have held the school of thought that Anscombe’s attacking intent would serve more suitably when behind on the scoreboard, whereas the experience gleaned of Gatland’s eleven-year tenure in charge of the men in red and three British and Irish Lions tours provided the New Zealander enough composure to batten down the hatches and drive onwards with a level of laserlike focus most typically associated with Ireland’s Joe Schmidt. North’s resolve, Biggar’s poise and the relentless work of the likes of Josh Navidi, Justin Tipuric, Ross Moriarty and Alun Wyn Jones could be enough to defy both their initial tournament form and aforementioned statistical analysis once blended with Gatland’s acumen. 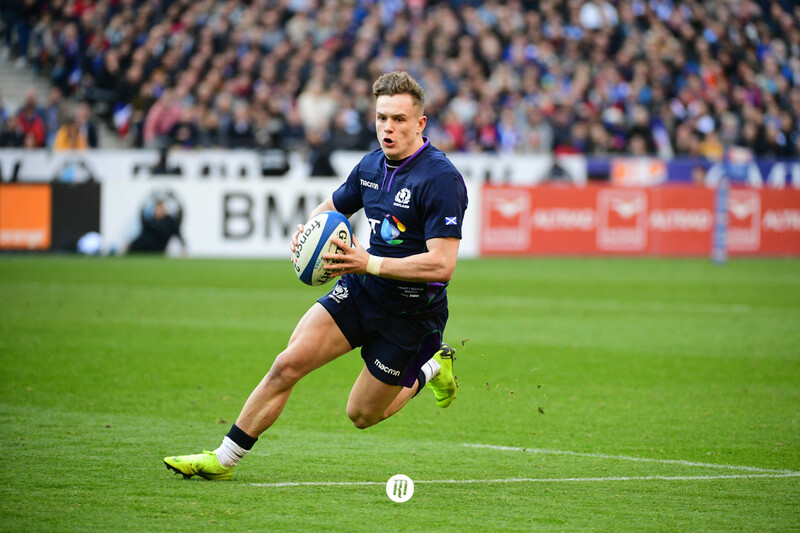 Wales are a decidedly changed side to the team we witnessed cast Scotland asunder with expansive rugby at the Principality Stadium last year, with a number of key components missing from that evening’s lineup. But the classic Welsh grit could well be enough to see them follow a similar pattern to Ireland’s 2018 Grand Slam. All but a Jonathan Sexton drop goal stood between victory and defeat in Paris during Ireland’s own opening fixture last year. Although, last night’s victory could equally turn out to be a precursor to notable dip in form for the Welsh. As it stands, Gatland’s side are on a finely balanced knife-edge and will have to prove they can recall the level of enterprise they displayed in the second half on demand if they are to cast their first 40 minutes of the 2019 Six Nations aside like a bad memory.